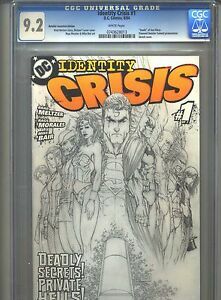 Year: 2004 Key Comments: Diamond Retailer Summit promotional sketch cover. Writer: Brad Meltzer Key Comments Continued: Michael Turner cover. Death of Sue Dibny.